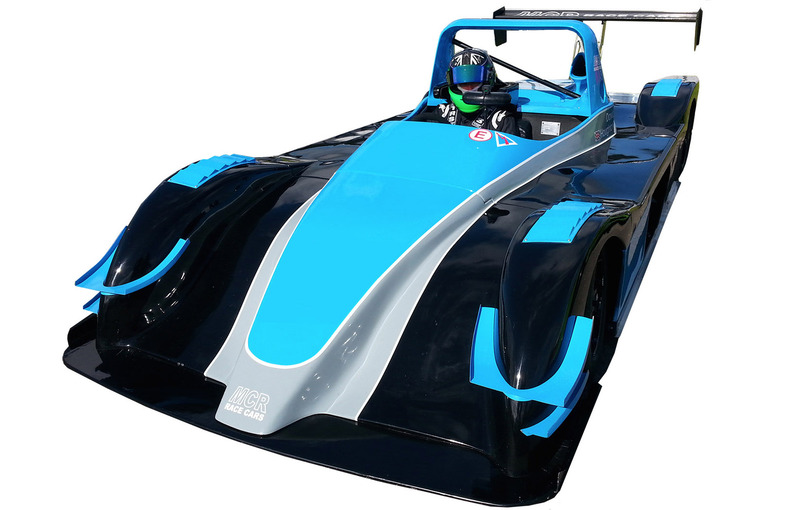 Fresh from a 1st and 2nd place at the Formula Ford Festival meeting at Brands Hatch on 20th/21st October 2018 driven by Ben Cater, this is a very quick and well sorted MCR. Raced in the past by Paul Martin, it’s also a Class A and overall championship winning car. The car has been maintained and prepared to the highest standard with no expense spared. It has always been upgraded with any updates available to keep it highly competitive. You will not find a better prepared or looked after car on the grid!! OZ magnesium wheels, 6" x 13" front, 8" x 13" rears, centre lock.